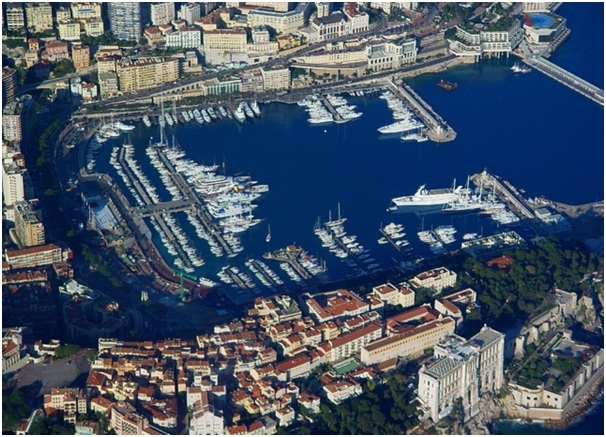 Monte Carlo, the second smallest country, is a play ground for Europe’s rich & famlous. It is a place of high-stake glamour with a royal twist. Monte Carlo is a playground for the rich and famous. 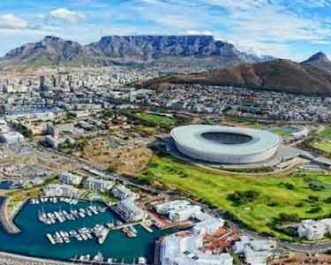 From the Casinos to the Price’s palaces and from the magnificent harbour to the yacht cruise, this place has it all for one to enjoy the lavishness. 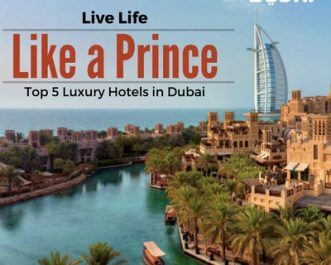 It is situated in the French Riviera which has its exclusive luxurious charm which attracts thousands of tourists every year. Gambling – or simply watching the poker-faced gamble – in Monte Carlo’s grand marble-and-gold casino is part and parcel of the Monaco experience. The building and atmosphere are an attraction in its own right. The expensive cars and the glamorous rich people seen at the casinos are a pleasure to watch. 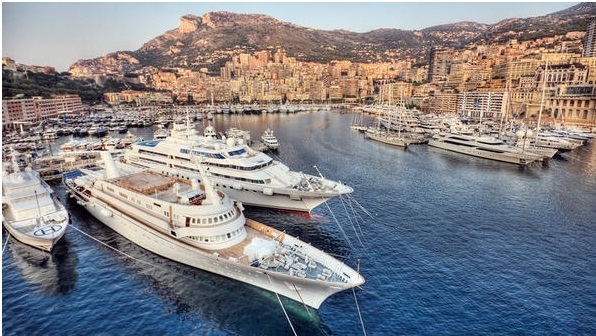 One must have this royal chance of experiencing the luxury of life at Monte Carlo. Take a walk on the harbour which is indeed a superb way to enjoy. The night life is an additional feature one can enjoy here. The lighting’s of the harbour leave you spellbound. 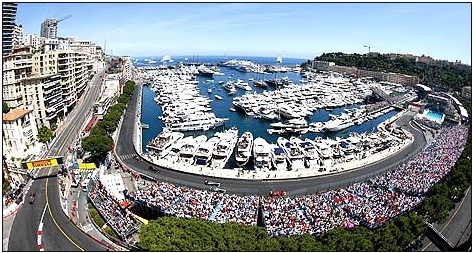 Monte Carlo is also a host to most of the Formula one race grand prix. The racing track in Monaco is dangerous as well as wonderful in terms of location. 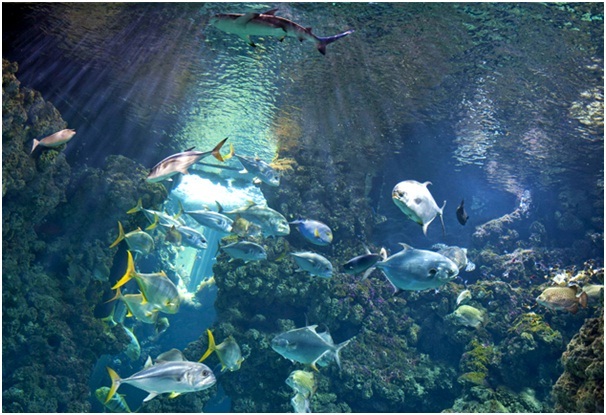 The Oceanographic Museum which is located in the principality of Monaco is said to be dedicated to art & science. This museum offers the visitors a unique learning experience to know, love & protect the oceans. 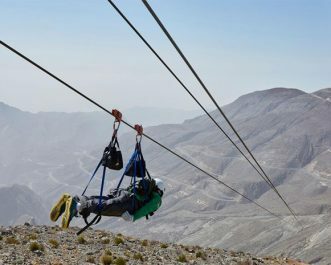 Due to its status as Europe’s most elite tourist resort, it is created as a part of Schengen area despite being a non member of the European Union. 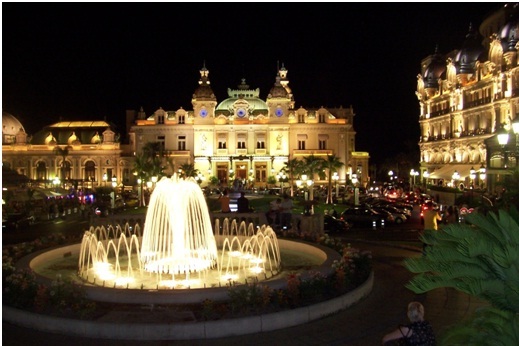 Monte Carlo from Europe side is included in our Europe Tour Packages. To experience the amazing view of Monte Carlo, visit FLAMINGO TRANSWORLD PVT. 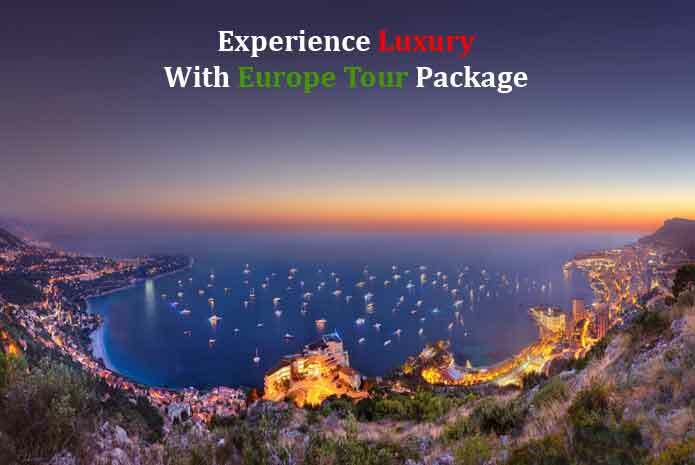 LTD. Or check our Tailor made Holiday Packages for Europe from here. Wow nice post, specially wonderful collection of pictures. Thanks for sharing. I think other web site proprietors shloud take this web site as an model, very clean and excellent user friendly style and design, let alone the content. You’re an expert in this topic!